Every single year at Comic-Con we get news on a number of potential comic book movies. Some of them get made, but a lot of them quietly vanish never to be heard from again. 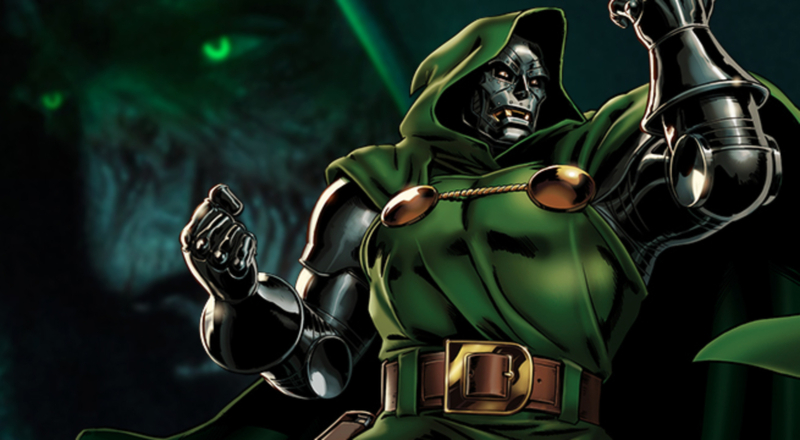 One that we learned about last summer was a movie from Fargo and Legion creator Noah Hawley that would center on Fantastic Four supervillain Doctor Doom, but little has been heard about since. And with the Fox/Disney deal in place it could've been on shaky ground, anyway. But Hawley says, as far as he's concerned, the Doctor is still in. 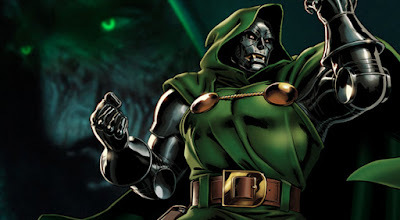 At the winter press tour for the Television Critics Association, Hawley tells Rotten Tomatoes his Doctor Doom movie is moving along as if nothing changed. Ooookay. This is one of the weirder projects because it centers on one of Marvel's most powerful villains, one that is fairly irredeemable in my book. But if the character were to survive the Kevin Feige cut and make it into the MCU we could see him reimagined into someone similar to Loki, who is more of an antihero at this point.